Do you want to look for another fabric? Renew Shine by JL: the latest addition to Jersey Lomellina collection, Renew Shine, is the glossy version of Renew sustainable fabrics. 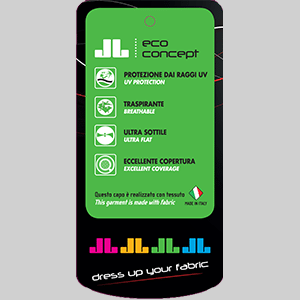 Soft and pleasant to the touch, it is also extremely comfortable and boasts a green soul combining performance, elegance and femininity. 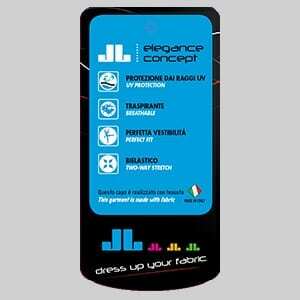 Its silky and stylish surface makes it ideal for the creation of high end beachwear items and draping effects.